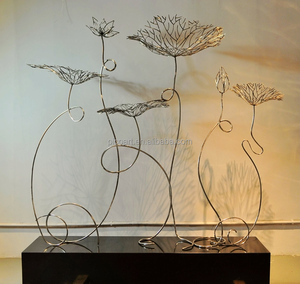 The modern iron sculpture can be made according to the pictures or mold you supplied metal wire craft art 3.Quality Control. . If you have any questions about the items you are ordering, please ask us before placing your order. Buyer is responsible for return shipping/insurance costs, which will not be reimbursed for any reason. A: Yes, we can do all it as your drawing or design. A: Contacts us with item pictures or details. ODM & OEM service: We are manufacturer can custom the item as per your design or picture. 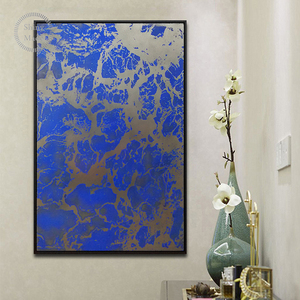 This aluminum paintings can be made by advanced machine or skilled artists. 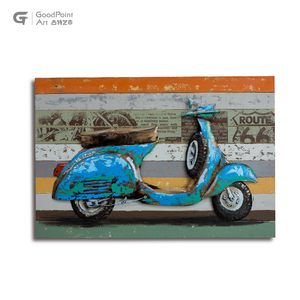 2.What is your price about this kind of painting9 To a certain extent,our price depends on how large the order is. 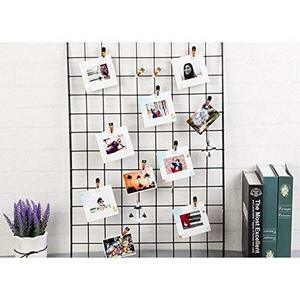 It also can be used as a gift to your friends , relatives and so on . Foil wire of Imitation gold and silver leaf foil sheets colorful small metal wire different colors for decorations Name Leaf foil wire Bottle size 6x8 cm Packing Bottle Application Decorations Material Alloy Way of Shipping : FedEx , DHL ,UPS , TNT , Airline , Sea transportation, etc . Please kindly tell me which kind of items you prefer to and provide me more information. 3. Can you help me make my own design9 How about the sample fee and sample time9 Sure. we can made OEM and ODM items for you as long as you can tell us your idea or provide pictures. Cusomized size also can be accept Process A ll the processes are genuine 100% hand crafted. a . panel was cut from whole aluminum board without any joint; c . Absolutely, it will be focus point on your ba red wall, and grab the attention of all onlookers. 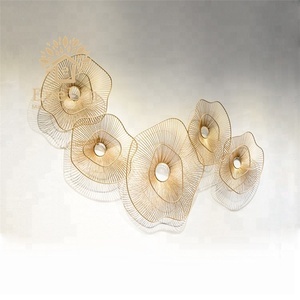 Alibaba.com offers 14,792 wire art decorative products. About 7% of these are metal crafts, 1% are other home decor, and 1% are sculptures. 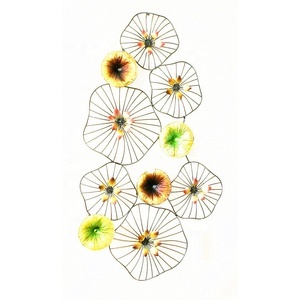 A wide variety of wire art decorative options are available to you, such as flower, animal, and love. You can also choose from valentine's day, halloween, and april fool's day. As well as from metal, plastic, and glass. 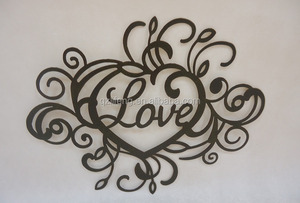 And whether wire art decorative is sculpture, model, or plaque. 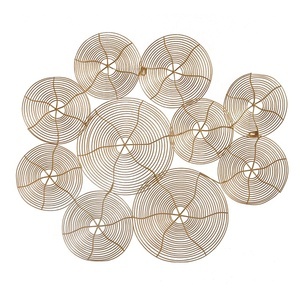 There are 14,792 wire art decorative suppliers, mainly located in Asia. The top supplying country is China (Mainland), which supply 100% of wire art decorative respectively. 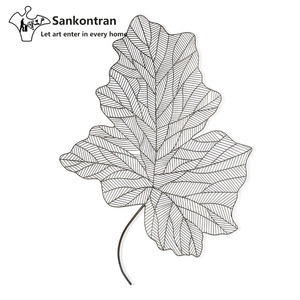 Wire art decorative products are most popular in North America, Western Europe, and Eastern Europe. You can ensure product safety by selecting from certified suppliers, including 1,116 with Other, 1,046 with ISO9001, and 814 with BSCI certification.